1. 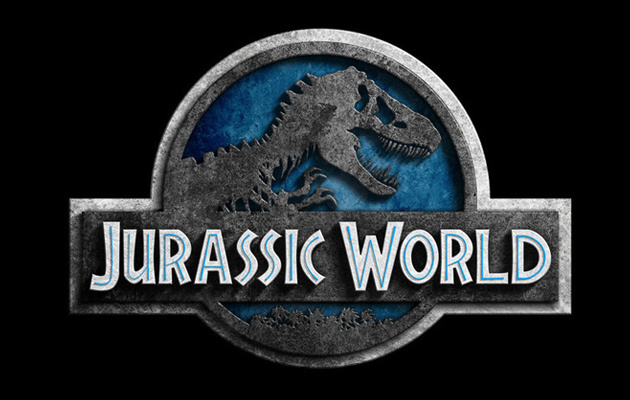 Jurassic World cost Universal $150 million to make (or so I’ve read), which is relatively cheap for a big summer blockbuster, and every last penny is on the screen. 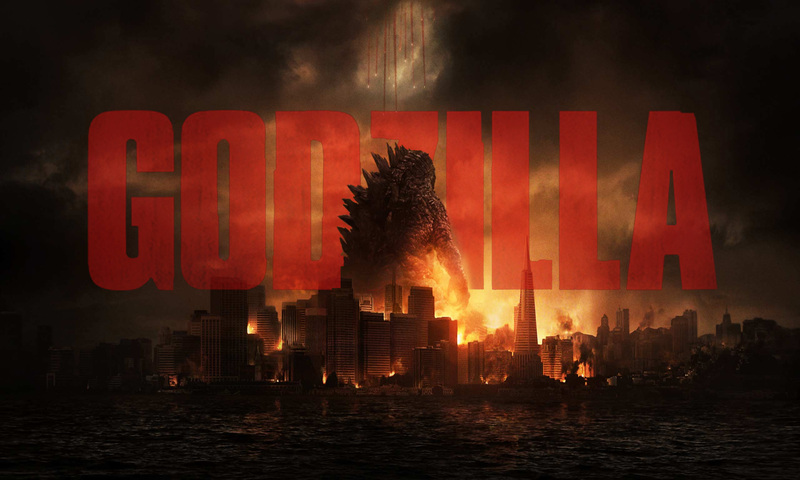 Almost non-stop visual splendor (thanks to a seamless blend of ultra-realistic dinosaur effects and striking cinematography), which is more than I can say for recent productions like Godzilla and Skyfall, both of which had much larger budgets and far less to show for it. 2. I don’t know much about graphic design, but that logo up top is flat-out brilliant. The design, the colors, the textures, the font, the blue tracing inside the lettering. You could teach an entire course using this graphic alone. 4. If you’re a crankypants who is too sophisticated to acknowledge popular entertainment, why are you reading this? 1. The screenplay appears to have been written by an eight-year-old with ADHD. 2. This plot has more dropped threads than a yarn store after an earthquake. 3. All the 3D glasses in the world won’t give these cardboard cut-out characters depth. 4. And since when does an “embedded dinosaur tracking device” look like a vacuum tube from a Marshall guitar amp? If you want to be popular, you usually have to be good-looking, wealthy, charismatic, famous, athletic, or have some sort of talent in the arts. I arguably possess a bit of the last one, but widespread dissemination of said talent is often needed before you can go clubbing in New York with an entourage that may or may not include current NBA stars, Flea from the Red Hot Chili Peppers, and at least two former Nickelodeon starlets who are now 25-going-on-50 and totally wacked-out on cocaine. However, there is a secret side-door for us normies into the world of the cool kids: Resembling a newly famous celebrity. Remember all the girls getting their hair straightened to look like Jennifer Aniston back in the ’90s? Teenage girls are probably dressing and styling themselves after Rihanna and Taylor Swift these days, though I wouldn’t know because I haven’t worked in a shopping mall since VCRs. I’ve never had the good fortune to resemble a trendy famous person. I look more like Anton LaVey, the founder of the Church of Satan, than I do Justin Bieber, and I can’t believe this sentence now exists. Then, two weeks ago, things changed. British actor Peter Capaldi took over the lead role in BBC’s global phenomenon Doctor Who. Whenever a new performer steps into that iconic role, he instantly becomes the most talked about actor in Great Britain. 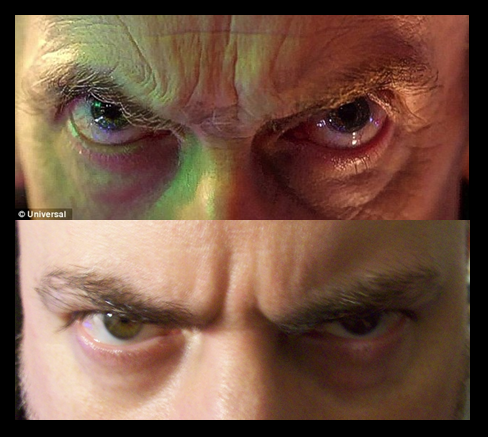 And what are people discussing about Mr. Capaldi? His acting? No. His eyebrows. Dude’s brows are already legendary. I immediately took to Twitter with this boast and, as if to prove my point about side-door popularity before I even thought of it, BBC picked it up and retweeted it to thousands and thousands of people. Somehow I doubt uncool kids get retweeted like that. Note: If you’d like to be in my entourage, please submit an essay explaining why you are cool enough and how many drinks you are willing to buy me. Thank you. A bit of sad news this week: Lost amid the chatter about the Jennifer Lawrence photo-hacking scandal was the death of singer Jimi Jamison of the ’70s and ’80s pop-rock band Survivor, whose hits included Eye of the Tiger (with a different singer), The Search is Over, I Can’t Hold Back, and High on You. Survivor never received critical recognition and, to be real, their music didn’t have much substance. However, they did know how to craft a good pop song. Regardless of their place in music history, Jimi Jamison had a killer voice. You don’t have to like their music (which I do) to admit the guy owned serious pipes. He could have sung for Journey. Jamison died this past Sunday at age 63. Rock on, Jimi! Gen Xers should know The Young Ones, the utterly demented British TV series about the four worst college students in the whole world: Neil the Hippie, Vyvyan the punk rocker, Mike the vertically challenged Casanova, and Rick the anarchist. 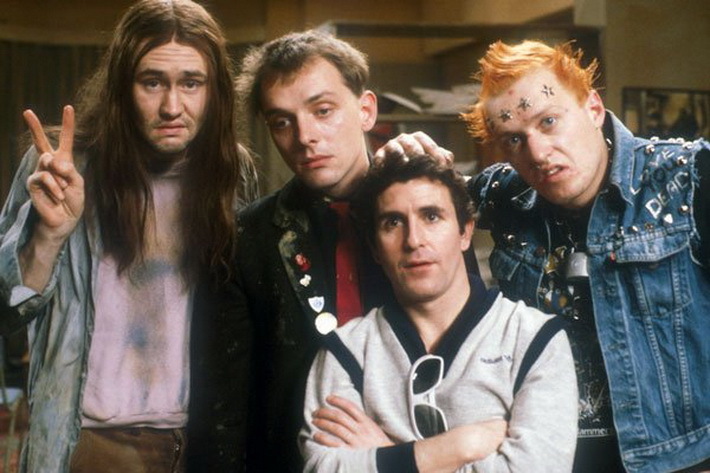 Though it ran for only 12 episodes, The Young Ones made a lasting impact on us MTV children. Everyone had a favorite character, but every good sitcom has a villain, and in this case, that villain was Rick. 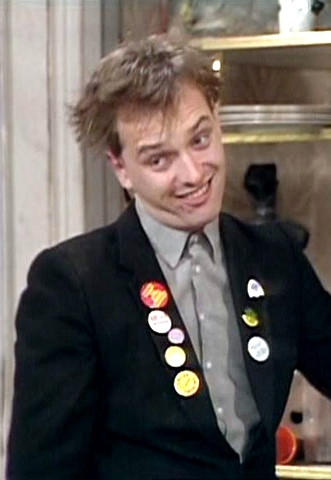 Played to the max by comedian Rik Mayall, he fancied himself a budding Che Guevara but, to his endless frustration, was viewed by the rest of the world as a pimple-faced twit. Mayall went on to star in the cult hit Drop Dead Fred (1991) and appeared on hundreds of BBC shows since. He died today at age 56. Sayonara, Mr. Mayall. You made me laugh. Warning: Eric is on his soap box again. He still managed to throw in some gags, though. Always with the jokes, this kid. As anyone with an internet connection could have predicted, the long-anticipated and finally confirmed casting of Lupita Nyong’o in the new Star Wars movie caused an uproar among racist idiots online today. For those who don’t pay attention to Hollywood stuff, Ms. Nyong’o won the Best Supporting Actress Oscar this year for her performance in the acclaimed film 12 Years a Slave. Meanwhile, if you have never heard of Star Wars, I can’t help you. You can probably tell from her photograph that she’s black. This is very upsetting to a lot of people. Of the principle cast of about 15 actors announced for the new Star Wars movie, 13 are white. Clearly, white folks are being robbed of their cultural identity by the producers of this movie! 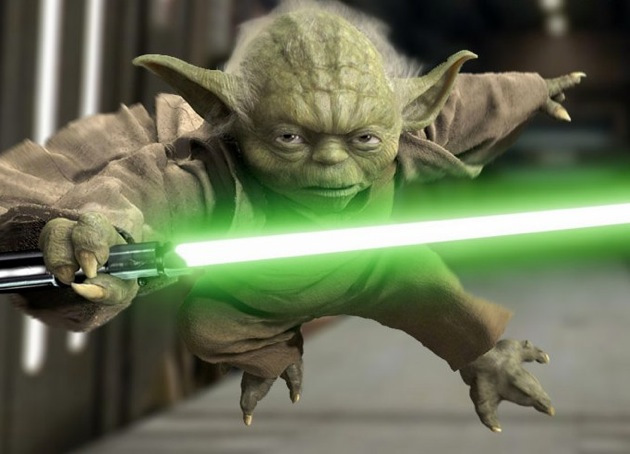 Side note: I don’t recall anyone being upset about the number of green characters in the original Star Wars trilogy. Yoda, Jabba the Hut, and Greedo vs. Lando Calrissian. Greens outnumber blacks 3 to 1! So anyway, the racists are angry because, if I can boil it down for you, “diversity” is being shoved down their throats (the de rigueur expression of bigots who resent having to accept the existence of anyone not like them). Everyone knows that characters in popular films are all supposed to be white, so when a black (or Asian, etc.) person is cast, it is nothing less than political correctness gone mad. These are the same folks who lament, with sarcasm, that we don’t have “White History Month” and “White Entertainment Television,” as if history and TV weren’t already that. “Diversity” is not a weapon being wielded against you. It’s the intermediate step between the Civil Rights movement of the past and future total engagement, in which people of all ethnicities and cultural backgrounds participate equally. It means getting used to a more culturally diverse world, whether you like it or not, because you can’t stop the world from changing. It always does. The outrage about Star Wars is particularly dumb, considering the story takes place in another galaxy. There is no reason to believe humanoid life forms there would favor one skin color over another. Think about that next time those jerks in Hollywood ruin your favorite movie franchise by casting actors who actually reflect the variety of people living on the real planet where it’s filmed. Lupita Nyong’o was cast in Star Wars for the same reason people always get cast in high-profile Hollywood films: She is young, talented, trendy, likable, and photogenic. She also earned a Master of Fine Arts degree from Yale Drama School and has directorial credits on her resume, which is more than most movie stars can say. And she is fluent in four languages. I hardly think she represents a token sacrifice to the gods of political correctness. In other words, her “15 minutes of fame” as you say (good lord I hate that misused and abused cliché) is not going to be over any time soon. Sorry (not really). Hard to find, work is, for green actors. 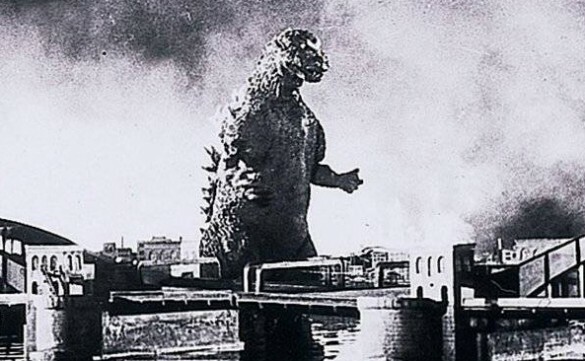 A group of business professionals with college degrees sat around a table in their office building today discussing the most critical topic of the week, far more important than any potential merger, major new account, or policy initiative: When to see the new Godzilla movie that opens this weekend. Thank you, world, for finally catching up with me. It has been a lonely bunch of decades. I remember where I was in my life when I discovered all these things, and I know how each interest has helped shape my identity. On the other hand, there’s Godzilla. 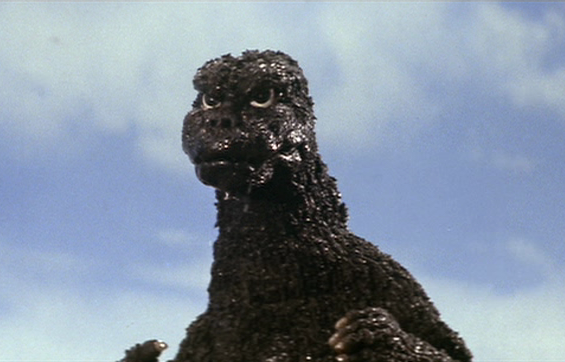 I don’t recall discovering Godzilla, simply because my memory has not retained anything prior to age three. I was already a veteran at that point. 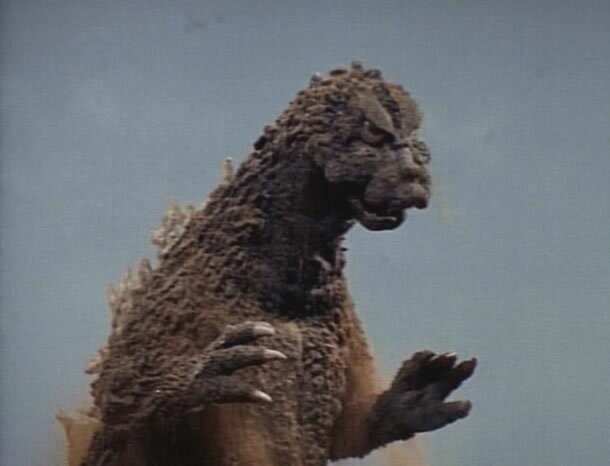 My mom has photos of the toddler me sitting on the floor, staring in wonder at our grainy old Zenith TV while the world’s most famous monster stomped across the screen, kicking up a maelstrom of fire, debris, sparks, and wind as he obliterated yet another Japanese city. 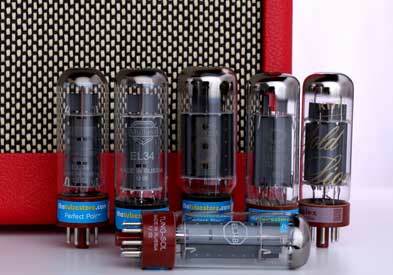 The TVs have gotten better, DVDs and blu-rays offer picture quality undreamed of in the days of Saturday-morning monster marathons, and a 180-million-dollar epic remake is about to shake theater speakers all across the world, but the star of the show hasn’t really changed, other than cosmetically. 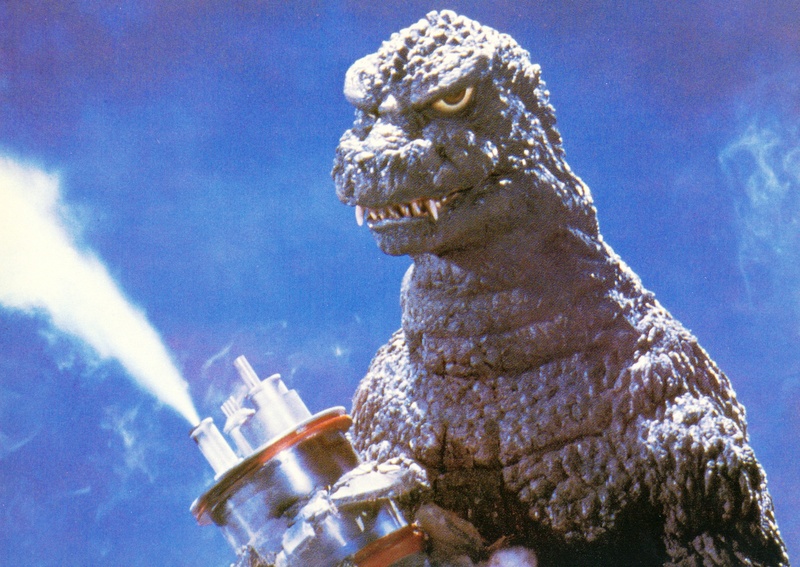 Godzilla is still the coolest, baddest, biggest character in all of cinema. If you didn’t grow up watching this stuff, there’s little I can do to convince you Godzilla is great. I will only say that what’s ridiculous about those films is also what makes them so spectacular: The outlandish, implausible monsters and the manic plots. In one, a metallic bird monster with a buzz-saw chest and a bomb-spitting giant cockroach from an undersea kingdom team up to fight a robot that can change size at will and a 30-storey Tyrannosaurus who shoots blue fire from his mouth. Show that to a three-year-old child and see if he lacks for imagination when he grows up. 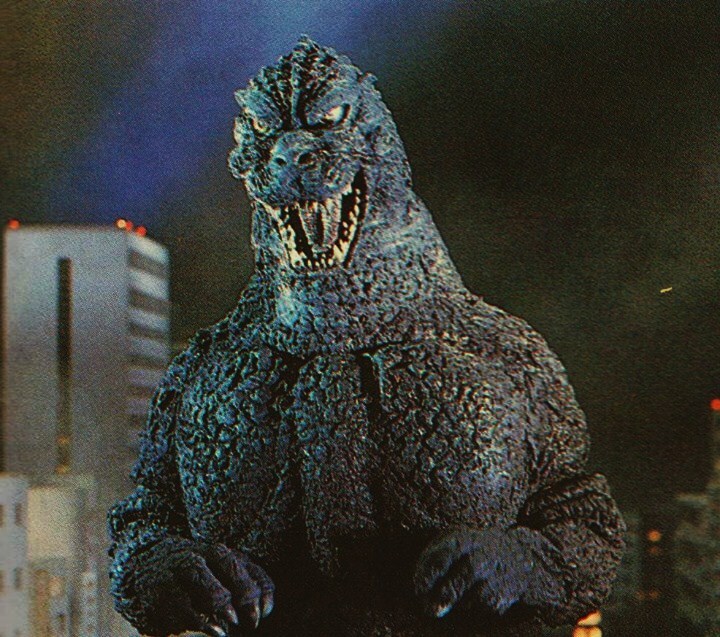 I may not recall my first experience with Godzilla, but I remember my son’s, and I will admit to more than a little satisfaction when he became mesmerized in an instant. Years later, he speaks with reverence of the different films and monsters, and I’d be remiss if I didn’t mention he is a rather imaginative writer himself. I’ll also invalidate the frequent criticism that the films are “cheesy” because of the obvious special effects fakery. Realism and naturalism in art is a western convention. East Asian art has never aspired to look “realistic,” so comparisons are irrelevant. But I’ll make one anyway: watch any of the contemporaneous monster movies filmed in the west. With rare exception, the creatures and sets are rather shoddy compared to those constructed by their Japanese counterparts. Oh, and making fun of the dubbing is misdirected superiority. The bad lip-syncing is the fault of the American distributor, not the filmmakers. I have no idea if this American remake is going to be any good, though it is getting excellent reviews and appears to pay great respect and homage to the source material. I guess I’ll find out Saturday morning, when I invite the whole world into my house for two hours. Being addicted to TV shows while trying to write a novel is a futile endeavor. That’s why I have a rule: Follow no more than three series at a time. I’m sure I am missing out on some terrific storytelling for the sake of attempting my own. But I also can’t hear every great album ever recorded or taste every delicious dessert ever baked. Life is making choices, and I want to publish a novel one day. Thus, three shows. If I want to pick up a new one, an existing one has to go. Thank Zeus, then, that The Walking Dead just ended. 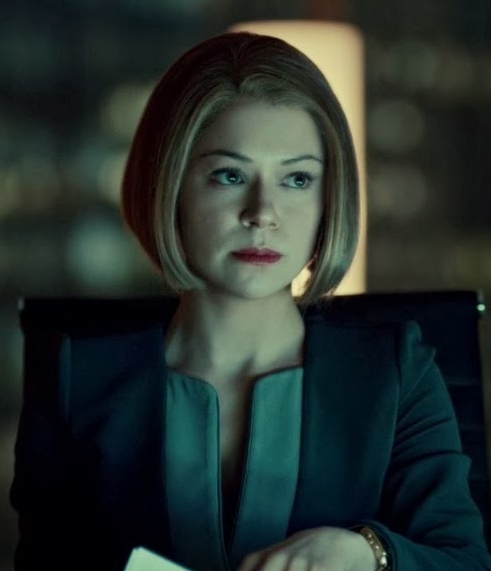 Orphan Black is back and I’m not going to miss it. BBC America’s sci-fi mystery resumes this Saturday night nearly a year after season one ended in a cliffhanger, and it’s well worth your hour. 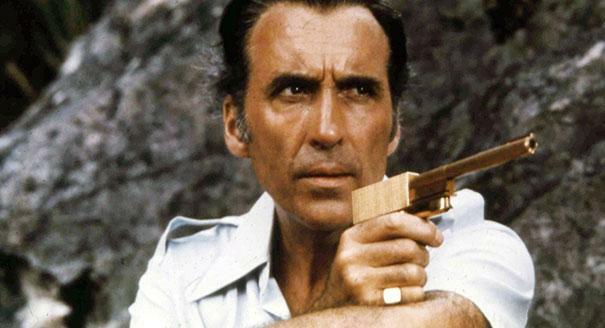 If the term “sci-fi mystery” turns you off, don’t let it. 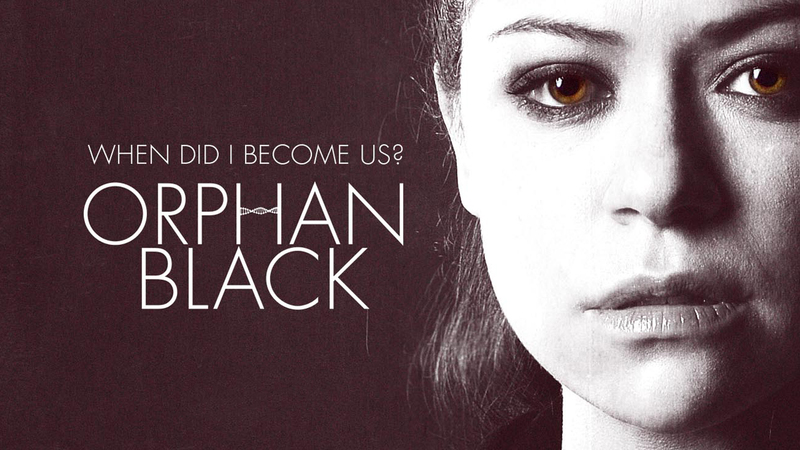 You don’t have to be a Star Trek geek to love Orphan Black (though I’d adore you even more if you were). This show is very soft science fiction: No space ships, no aliens, no laser beams. It’s all concept and story, Earthbound, and features little in the way of technical effects, aside from the ones you won’t notice. 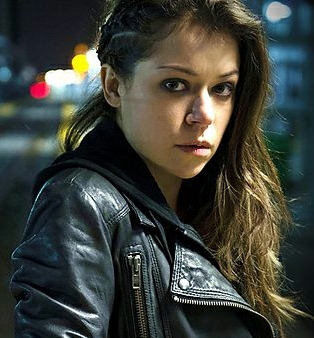 Whatever your taste in TV drama, you should watch it for one reason, and that’s lead actress Tatiana Maslany. 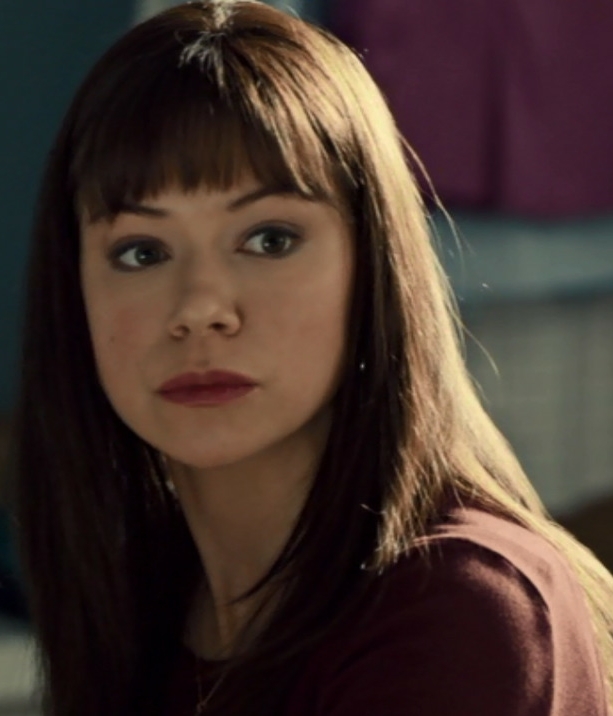 Brilliant is too tepid a word to describe her performance, for Maslany plays not one, not two, no three, but eight (!) characters, many of whom routinely interact. 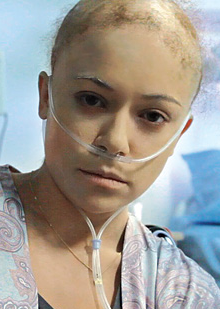 At several points throughout season one, Maslany even played characters impersonating other characters. Often I forget it’s one actress, like when I get a crush on one character while simultaneously being irritated by another in the same scene. I think awards shows are self-congratulatory marketing tools at best, but if this woman does not win a best actress Emmy next year, that event is rigged. How about you? Do you allow for TV time? What’s your show?